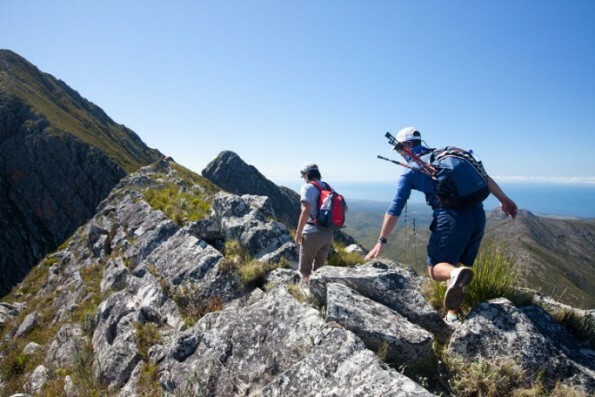 South Africa’s first walking festival, the Garden Route Walking Fest, takes place on the Garden Route over the Easter Weekend in 2016, offering 52 walks between George, Knysna, Plett, Natures Valley, and Storms River, the festival is poised to offer visitors and locals the opportunity to connect with the area and to explore its natural beauty at leisure. 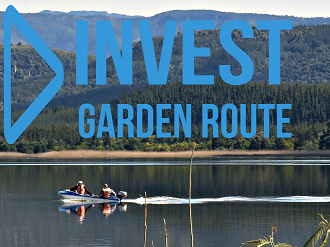 The Cape Garden Route is arguably one of the world’s great walking destinations. 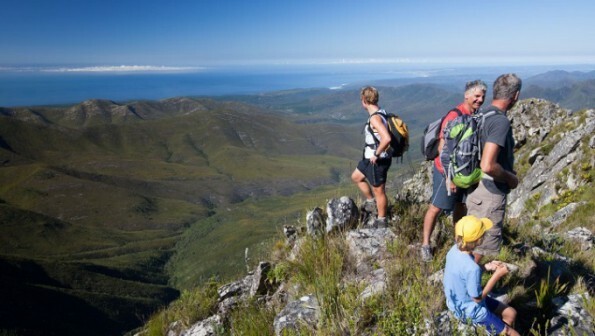 It is the ideal place to host South Africa’s only walking festival, with its beautiful mountains, secret forests, cascading waterfalls, coastal cliffs, incredible beaches and famous trails. 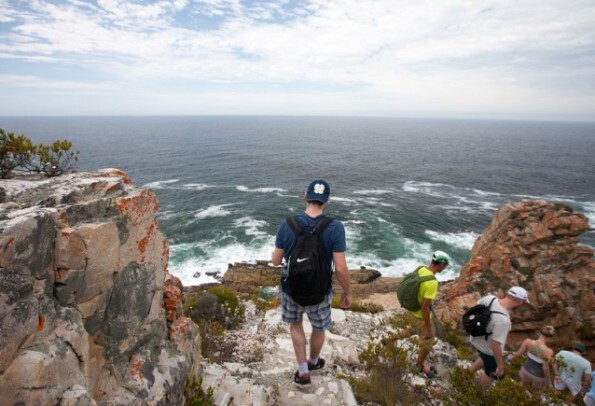 “Walking festivals are a big trend globally, but the Garden Route Walking Fest is a first for South Africa – it’s a massive undertaking that involves the support and involvement of all the local communities. 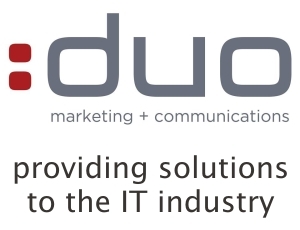 Hi-Tec, a brand which has become synonymous with hiking in South Africa, are sponsors of the event, which enables us to offer a wide range of walks catering to all levels of fitness and adventure, ”comments festival founder Galeo Saintz. 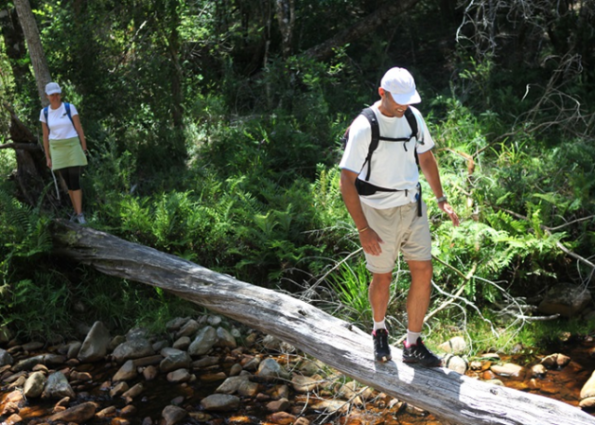 And there really are walks for everyone, from slow saunters along the beach at the end of the day, to brisk walks up some of the regions highest peaks, such as George Peak and Peak Formosa in the Tsitsikamma. 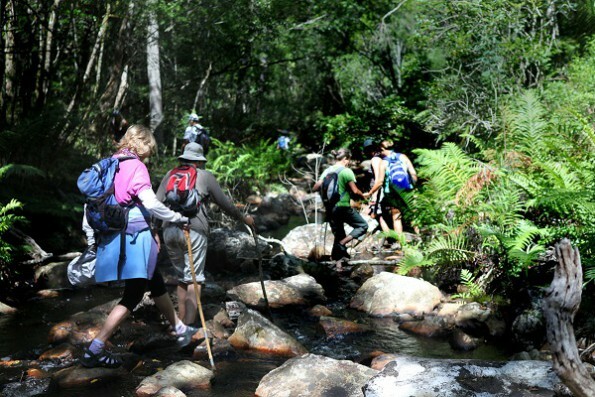 The Traditional Walks include the Brown-Hooded Kingfisher Trail or Circles in the Forest Elephant Walk, and for the more intrepid, there is a Geo-Caching Walk. A collection of festive walks such as the Fancy Dress Masked Walk at sundown, or the Inner Magic walk for kids, promise great fun with friends and family. 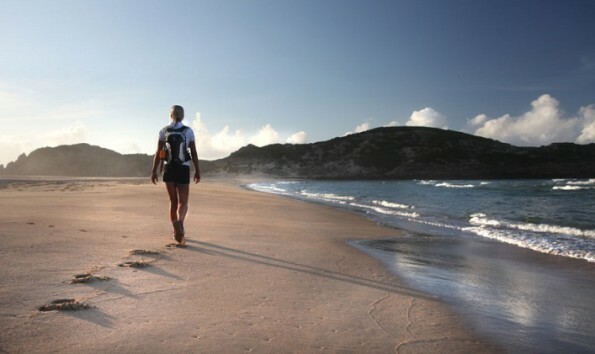 The extensive programme also includes many unusual walks, such as the Walk with Poetry and the Yoga Walk. 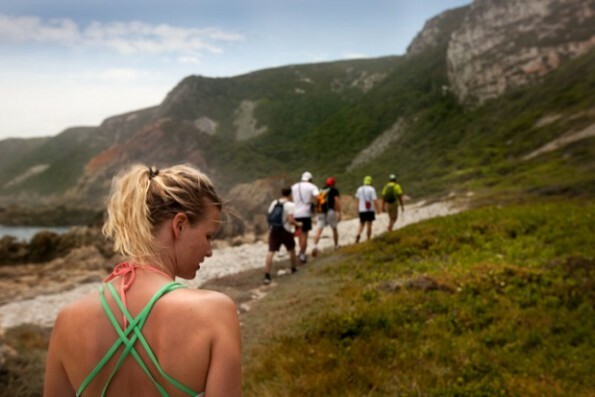 For those with an adventurous spirit, the Naked Walk in Nature offers the chance to experience nature au naturel. 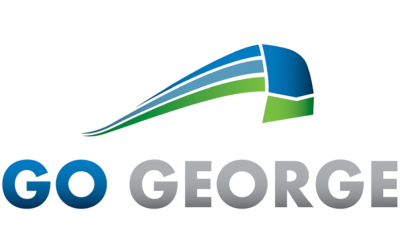 Adding to the selection is An Evening Walk through the Night Sky, presented by local astronomers, a Connecting Nature trail and a Community Walk, which will be led by a local conservation initiative. 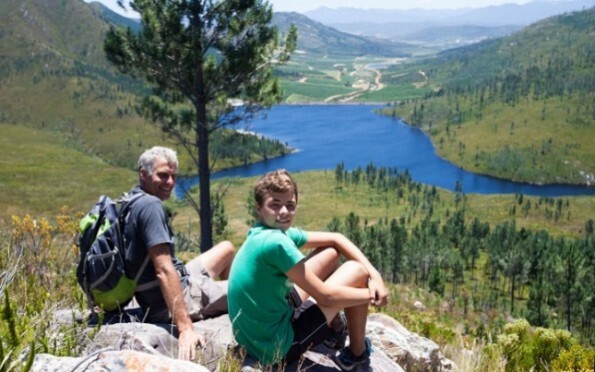 Everyone is welcome –“The Garden Route Walking Fest festival is about building a connection between us as communities and between humanity and nature,” says Saintz. The walks are all led by local Walk Leaders. If you are a local guide or walking enthusiast and would like to add your walk to the programme or lead an existing walk, please contact us to be included. 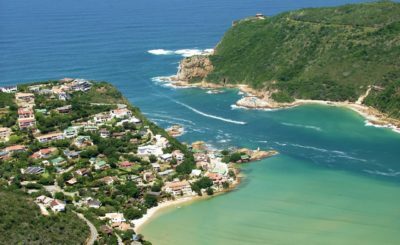 “Walking is one of the best ways to appreciate and discover the incredible natural beauty that makes the Garden Route a much-loved destination. Join us for fun time out in nature, meet new friends and discover hidden gems off the beaten track. This festival is ideal for families and all lovers of the great outdoors,” concludes Saintz. 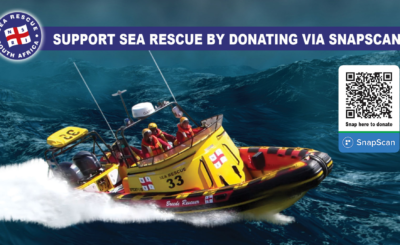 The festival benefits local environmental charities and conservation initiatives.